A superior carbon based steel. Due to the heat-treating processes and chemistry JADCO: 400 yields a lengthier service to the end user than a mild steel. With a low carbon and alloy content its properties allow for great capabilities weldability and forming. This product is popular because it does lend to being a more cost-effective material option. Fabrication Facts: Cutting, forming, welding, and machining. Size, thickness, and hardness specs. 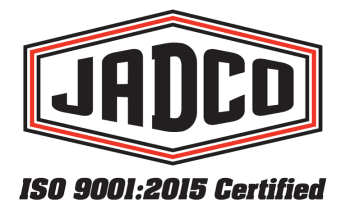 If you're looking for a superior wear steel with a longer life than a mild steel, then fill out the form on the right and download the JADCO 400 Spec Sheet!